For the Immortelle face care collection, L'OCCITANE has concentrated the extraordinary anti-ageing properties of the legendary immortelle flower from Corsica, which never fades, even after being picked. Scientific innovation: over time, the matrices of cellular DNA change, and the skin loses it's capacity to regenerate: the signs of ageing intensify as the skin gets older. 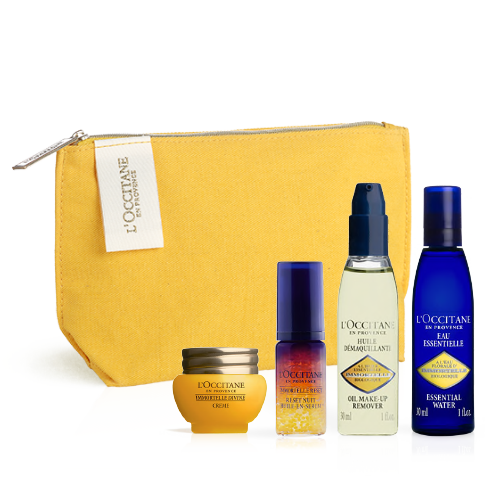 A pioneer in natural cosmetics, L'OCCITANE created a cosmetogenic research program in 2009 to demonstrate the effectiveness of its formulas at the heart of cells (epidermis). Discover Divine Youth Oil which helps to fight visible signs of aging for a skin texture that appears firmer, as if plumped from within. 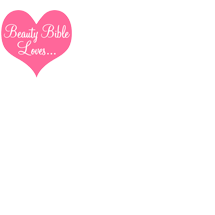 Made with 100% natural oils, it has a light , silky texture with a non-oily finish that melts into skin beautifully.